The Rose Island Basslet (Pseudoplesiops rosae) is a striking Indonesian native fish that’s rarely brought into the aquarium trade. It’s so rare in fact, that very little information about it exists on the web and chances are your local store has never even heard of it. And the few times it does make its brief appearance at your favorite store or online retailer, it surely won’t last very long, as rare fish connoisseurs will surely scoop it up. 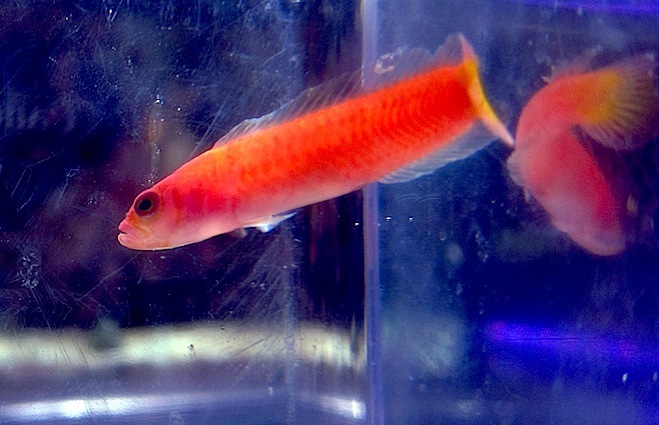 Despite its rarity, the guys at Fish Gallery’s Houston store recently got their hands on one of these P. rosae dottybacks and were kind enough to send us a couple of photos of the rare gem. 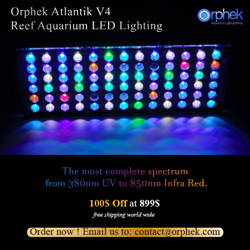 It’s very easy to see why these fish are so sought after, despite the typical avoidance of dottybacks by the aquarium community due to their notorious aggressive behavior. 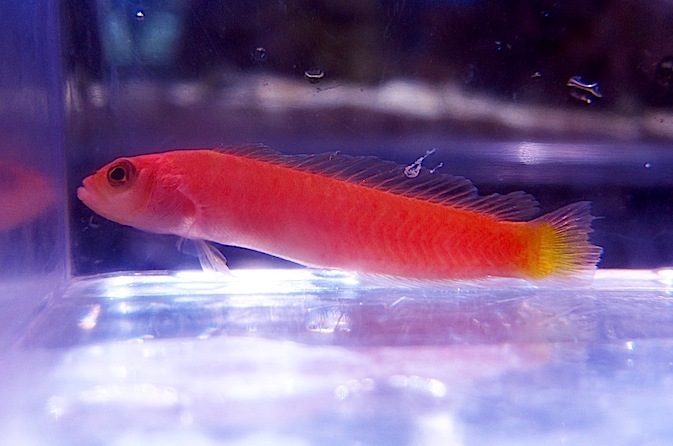 This Rose Island basslet sports a solid pinkish red color with a hint of yellow on its tail, which are colors typically found in the adult stage of the species. Juvenile of this dottyback species have far more yellow, which is localized toward the anterior region of the fish. Another image can be seen after the break. Thanks for the heads up Sarah!